Why do you need to register your cell booster? Ever hear the term “negotiated settlement?” Until 2014, cell service providers all had one thing to say about cell boosters. They didn’t want you to use them, making all sorts of baseless claims about how they would void your warranty or cause havoc on the cellular network. These claims kept cell booster sales low for years, and they aren’t true. That all changed when new rules came into play. 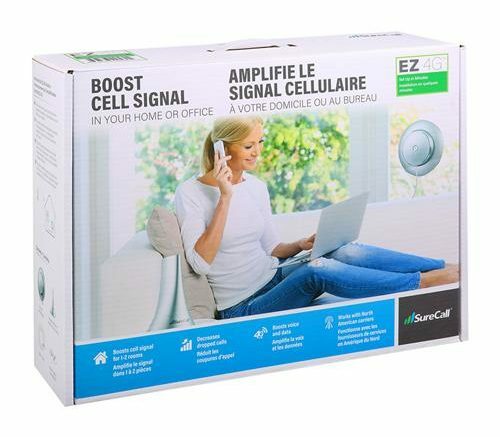 All the major cell phone companies would give their blessing to cellular signal boosters and in exchange, booster makers would only provide boosters as complete kits and would include a form for users to fill out to register the booster with their cellular service provider. Basically everyone won and no one won. Companies like Surecall started selling boosters with all the cables and antennas you need, and they sent prototypes to all the major carriers for pre-approval. In time, every booster would be pre-certified by every cell carrier. So why do you still have to fill out the stupid form? Because changing the rules would require a whole new action from the FCC. Let’s be honest, no one’s going to win at that point. This could take years and could lead to debate in Congress, and that’s just not going to end well. At this point there isn’t a person in the cell booster industry who thinks there’s a real scientifically proven problem with the cell boosters made today, and so while it’s a nuisance, you still have to fill out the stupid form. If you don’t, you could be subject to penalties from your cellular service provider. The good news is that the form is easy to fill out and is included with most cell boosters. If you don’t have it, your cellular phone company should be able to give it to you.